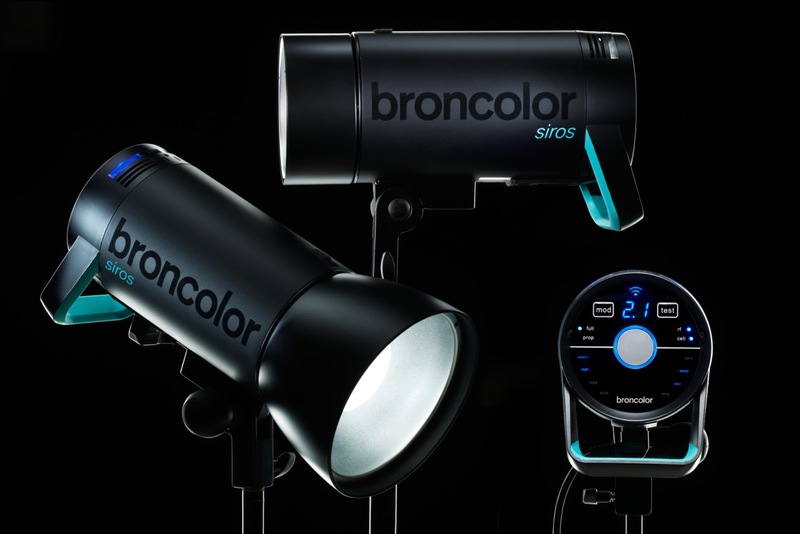 Introducing the new broncolor Siros monolight – a compact powerhouse with WiFi control! The all new Siros is the philosophy of broncolor in its purest and most compact form. Unbeatable flash durations and speedy charging times in a package of reliable technology with an intuitive operating system at a very competitive price. Get everything you wanted! 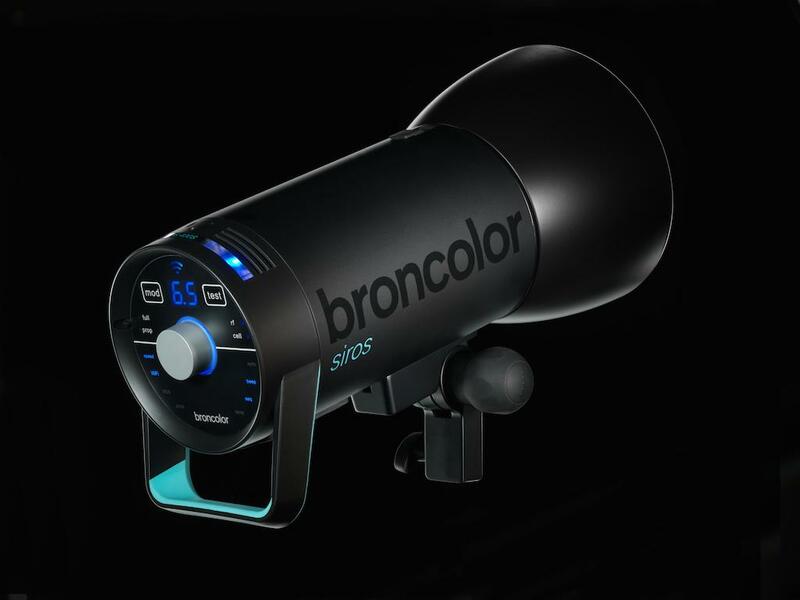 features of broncolor Scoro at a price of monolight ! Visit www.photonicsenterprise.com or email us to know more. 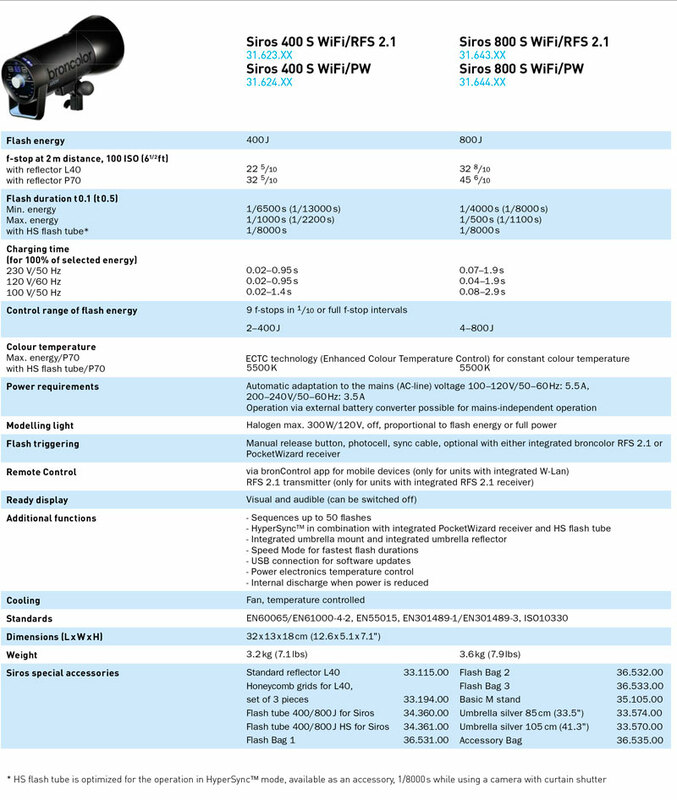 Siros monolights are available in 400 and 800 joule versions and in a standard and S variation. The Siros S includes the ECTC technology you know from our high-end Scoro and Move power packs. ECTC controls the flash curve and guarantees flash durations from 1/13000 s (t 0.5) and constant colour at all times. The enormous control range, up to 9 f-stops resulting in output as low as 2 joules gives the photographer an unrestricted choice of aperture. And the lightning-quick charging time, 0.02 to 0.90 s at 400 joules, means you never have to wait. 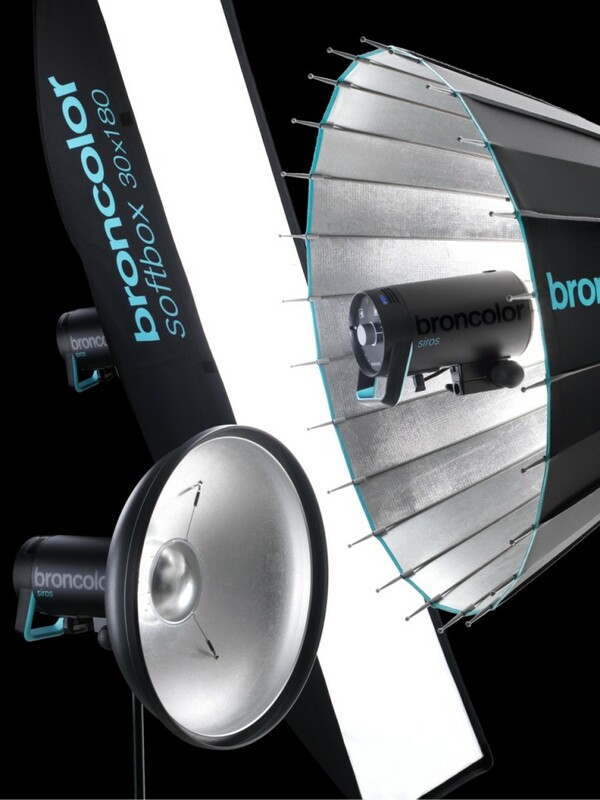 broncolor offers the worlds most comprehensive range of light modifiers. 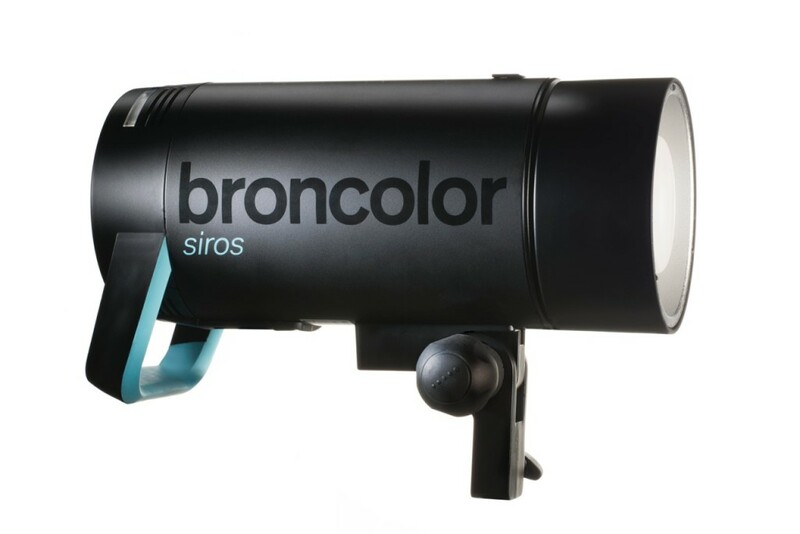 Siros is fully integrated into broncolor system of unlimited creative possibilities. But that is not all! Two new reflectors have been developed especially for Siros: An umbrella reflector, which is equipped with a cover that also serves as transport protection, and a size-optimised reflector, the L40, with a snap-in system for mounting honeycomb grids. The output of Siros and its menu navigation are both regulated by a single rotary controller. The energy regulation, for instance, can be adjusted with a slight turn for steps of 1/10th of an f-stop, and a new “Twist” function for whole f-stops. The menu navigation is simple and intuitive. 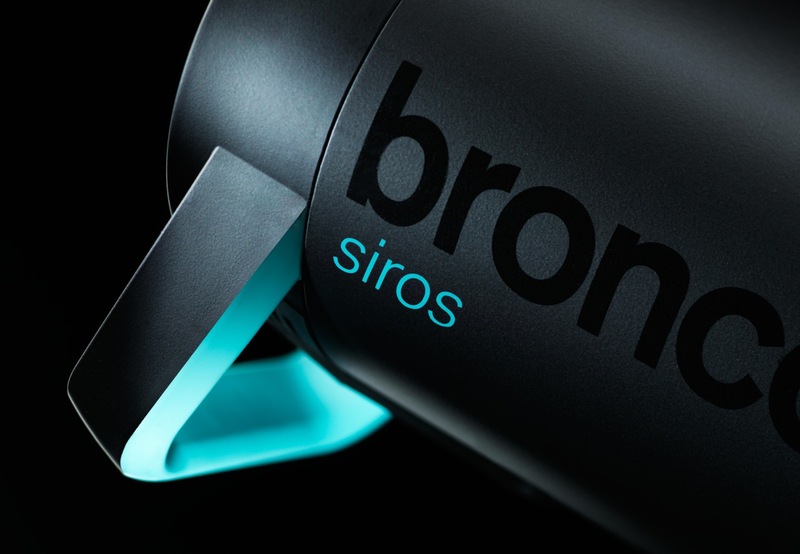 All the basic functions of Siros can be operated using the new “bronControl” app. As soon as Siros is associated with the WiFi network, each device in a studio is clearly identified by different-coloured LEDs and can be controlled using a smartphone or tablet. The photographer can make all necessary settings at the camera and centrally using the tablet – convenient and simple. That saves time and lets the photographer concentrate more intensely on his or her work. 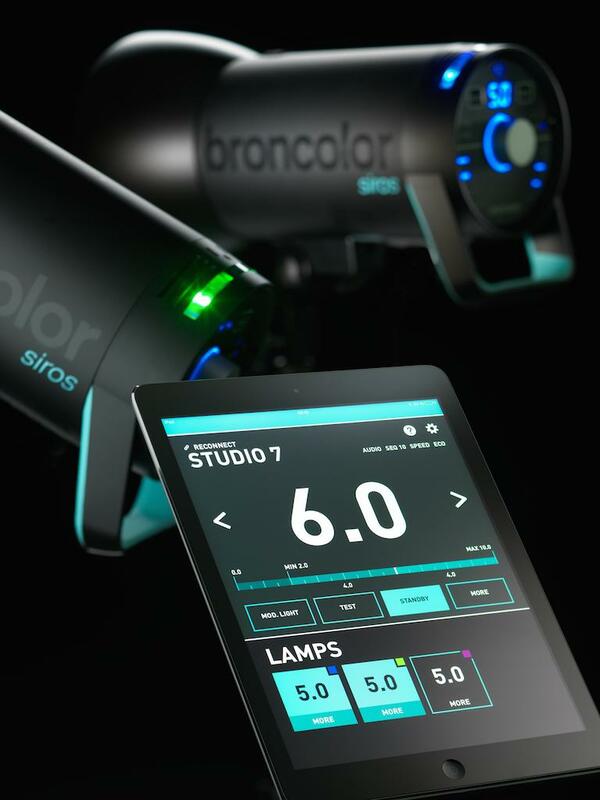 Siros is fully incorporated in the broncolor RFS 2.1 system, and so is ideal for extending existing studio flash installations. 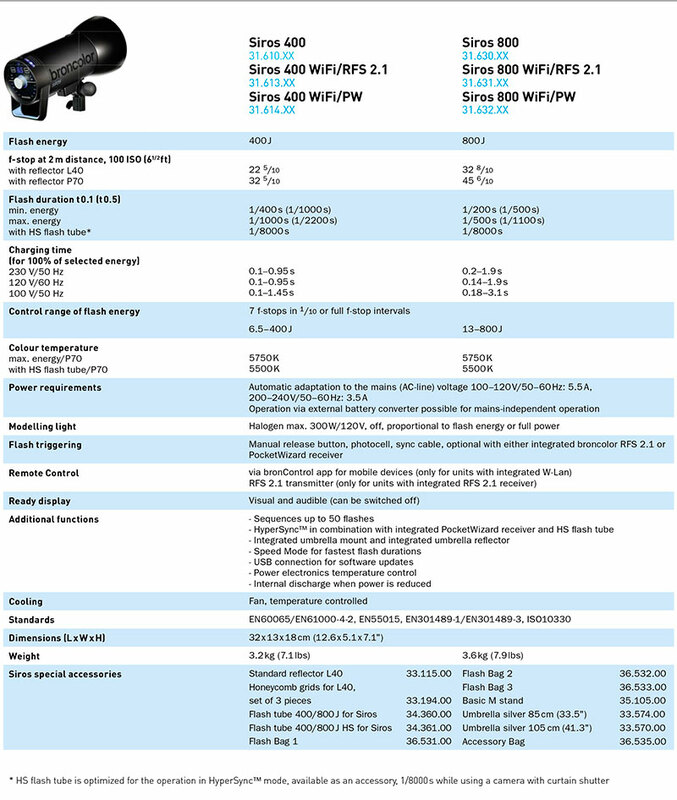 When required Siros units can be ordered with a built-in PocketWizard receiver. In this configuration they enable integration into existing environments and open the door to the world of HyperSync photography (requires special HS flash tube). With HyperSync your camera and flash equipment can be combined with the maximum flash synchronisation time (X-Sync). This enables exposure times as short as 1/8000 s. The optimum coordination of Siros and PocketWizard enables unrestricted creativity and combines this with the simplest possible handling. Please contact us at our usual email address. 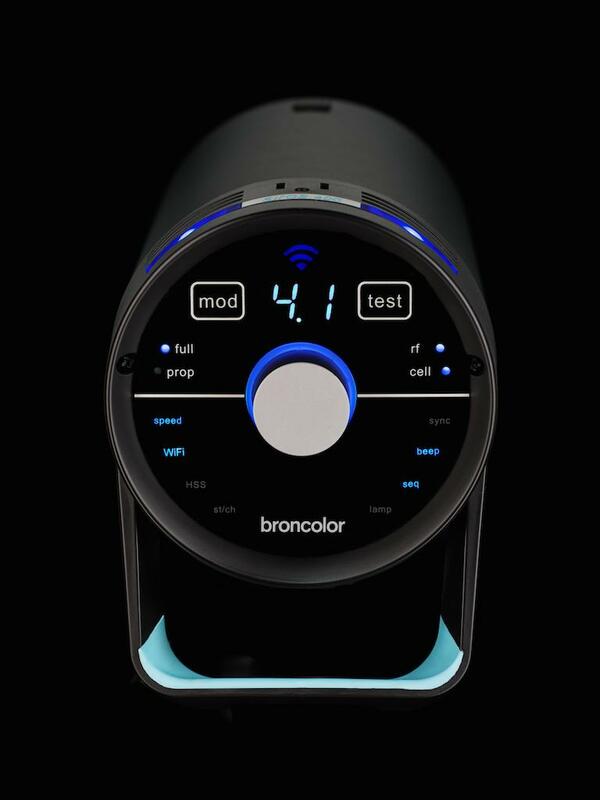 You can find it on “contact us” section, and we will send you all the necessary information on broncolor Siros. Sites 800 spro kit. How much price?